Making the decision to pursue bariatric surgery is a big step, but it’s only one of many. With so many weight loss surgery options available, finding the right one can be a challenge, even for patients who have done their homework. When you are attempting to find the right procedure for you, these considerations can help guide you in the right direction. Weight loss surgery is designed to jumpstart weight loss in the body, but different procedures have varying outcomes. For example, gastric bypass patients can expect to lose up to 70% of starting weight, while those who choose a gastric band may only lose up to 50%. Despite the success of various weight loss surgery options, outcomes aren’t guaranteed, and will differ from patient to patient. If you want to ensure the best chance of success, the procedure you choose can affect this. Gastric bypass patients, for example, are much more likely to lose weight versus those who undergo lap band procedures. A variety of factors, including weight loss procedure can affect the speed at which you lose weight. Weight loss after a gastric band tends to be slow and steady at one to two pounds per week, while gastric bypass surgeries are often faster, at five to seven pounds a week. No weight loss is guaranteed, however, and patients who don’t master discipline may still regain the weight. The success and comfort in recovery varies from patient to patient, and long term effects will often depend on which of the weight loss surgery options are used. 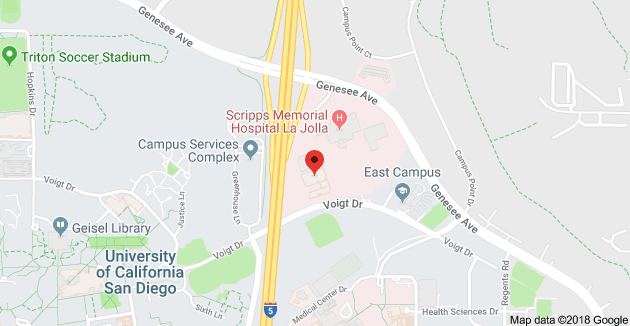 While gastric bypass patients may experience nausea and dumping when diet rules are broken, lap band patients can cheat, so to speak, without significant consequences. Band procedures may need to be adjusted over time, which can require another surgery. Most patients go into weight loss surgery with an expectation of permanence, but some may be interested in reversible options. Band surgeries are fairly easy to reverse, requiring a simple surgery. Gastric bypasses are also reversible, but the process is far more complicated and recovery may be much longer. In some cases, insurance covers all or part of the cost of different weight loss surgery options, but that doesn’t mean all options have comparable costs. Gastric bypass and sleeve gastrectomy procedures are generally more expensive than lap band procedures, but the cost differences aren’t necessarily large. Most patients are advised to choose the best procedure without necessarily considering costs differences. There is no right or wrong answer for your weight loss ambitions, and a qualified physician can be extremely effective in helping you make the best possible decision for you. 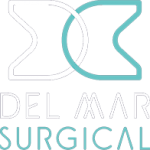 If you’d like to learn more about weight loss surgery options and the comprehensive weight loss program at Olde Del Mar Surgical, register for an online seminar, or call at 858-457-4917 to schedule a consultation.